Thank you for stopping by, Paul! We met back in 2002 or so when I was a graduate assistant during your Poetry Panel at Vermont College. Our co-Teaching Author Carmela Martino was also there. We're all happy to have you visit and looking forward to your Wednesday Writing Workout! So nice to meet you, Paul. FIREFLY JULY was one of my favorite books of last year! I can't wait to hear more about how you work with students. I don't have them all, but I have quite a few of Paul's wonderful books. I've seen the reviews for this new one-sounds lovely. Thanks for the possibility of winning an autographed copy, April! Thanks for a very interesting post. I'm looking forward to seeing your process on April 8th. 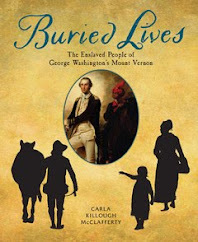 And thank you for the chance to win a copy of your book! I love Paul's books. Looking forward to Wednesday. What a great post - Paul is a wonder. Thank you for sharing this window into his mind - I love imagining little Paul sending off those postcards. And his words about schools - so true. Thank you, Paul, for speaking out. Happy Poetry Month, all! xo, a. Last night I came across Paul's new book at the Tattered Cover. I almost bought it, but then I remembered I have a $300 auto repair bill to pay this month. Maybe next month! I've been a Janezcko fan for years. It's fun to read more about him here! Thanks for an interesting post. I love the Mary Todd Lincoln poem. It is amazing. 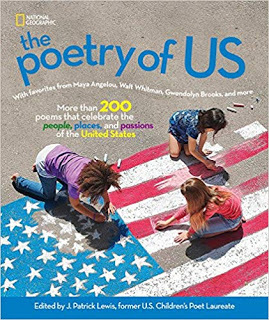 Looking forward to reading more poetry since I start my Poetry unit this next week. Yay. The highlight of my year. Marvelous interview! And I sent all those postcards too - because who doesn't like to get free stuff? It was a pleasure to learn more about Paul, and I am really looking forward to his how-to post on Wednesday. Thank you, April! Paul Janeczko is one of the poets I often recommend to my teacher students. I loved his Firefly July, A Kick in the Head, Foot in the Mouth and Requiem: Poems of the Terezin Ghetto - so powerful, that. Thank you for sharing this interview. Made me admire him even more. 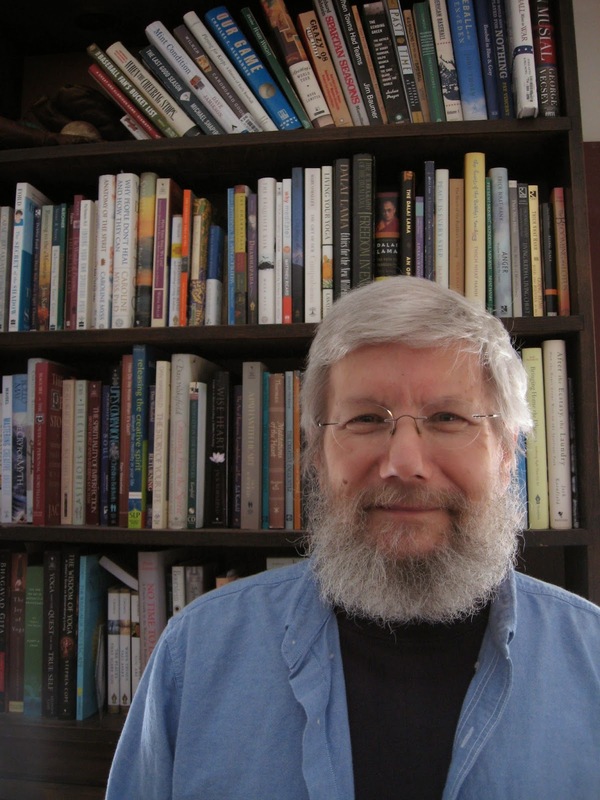 April, thank you for this interview with Paul Janeczko – a rare treat, indeed! Paul, thank you for sharing a bit of yourself with us and for the beautiful and heart wrenching "Mary Todd..." as well. FIREFLY JULY is an all-time favorite of mine, and your collaborative collections with Chris Raschka are also go-tos for me. Damon mentioned donating FIREFLY JULY for March Madness last year; I donated A POKE IN THE I. :) So looking forward to DEATH OF A HAT! Thank you all for coming by and commenting from me and from Paul, who is in the middle of a bazillion school visits in a record number of days and hasn't yet come up for air. I am a teaching artist. I bring my love of flamenco, yoga and mindfulness into classrooms and community settings. I love reading this blog. It is so full of insight and I have made great connections with my teachings. I've been a fan of Paul's forever, it seems, and share his books with anyone who will listen. Thanks for this interview! Somewhere in a pile of important "stuff," I have a Paul Janeczko baseball card! One of these days, I'll unearth it, either that, or some college archeology class, 100 years in the future, will! Thank you for your kind comments--we're so glad you find value in our words and interviews! Jane ~ thanks for stopping by! And Diane--wowee--better frame that card when you find it! I'm just finding this post and glad to have a better sense of who Paul is--he has seemed (probably unreasonably) to be a mysterious character to me. And yet it was his collection "Stone Bench in an Empty Park" that I studied and studied in 2000 when I began to consider actually writing a poetry collection, and which inspired the illustration approach to "Squeeze." 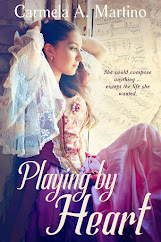 Thanks, April, for this lively interview, and for the giveaway! 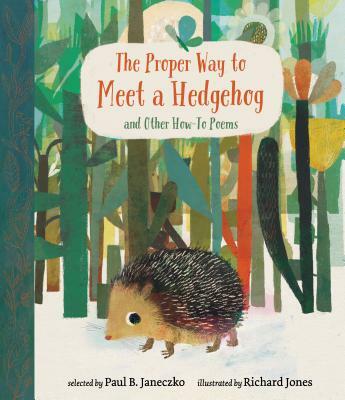 Congratulations to Paul on his 50th book, too! Just got The Death of the Hat from my library--I'm thoroughly enjoying it. Thanks for this wonderful post! 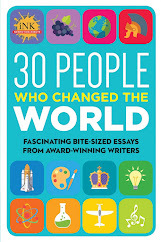 I would love to win this for my husband's high school English class! Thanks for a great post Paul. And of course thank you for the chance to win your book. Thanks April for your post with Paul B. Janeczko! I enjoyed hearing that his focus when at schools is on getting the students to write the poetry and completing it later. A valuable lesson for us all! 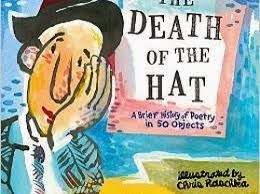 His poetry collection "The Death of the Hat, looks very intriguing, along with Chris Raschka's Art!